Buying a home is a big decision. It can also be a little intimidating as you weigh many factors to make the best decision for you and your family. Every inspection is performed to the Professional standards of practice and code of ethics. 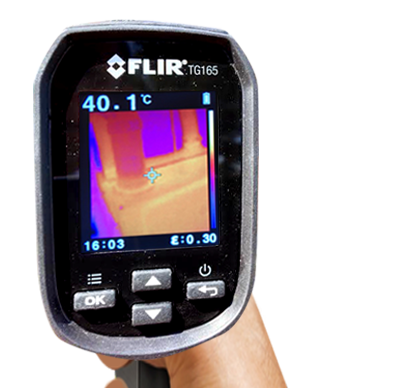 A COMMERCIAL INSPECTION would normally entail an actual inspection the whole building on its interior and its exterior, from the roof to the foundation. 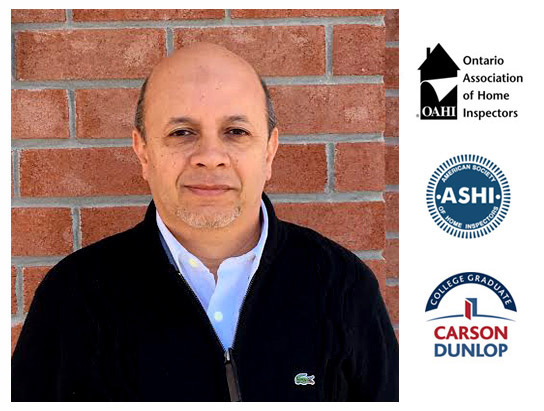 Hisham Elo is a Certified Home & Commercial Inspector. Graduated from Carson & Dunlop College. 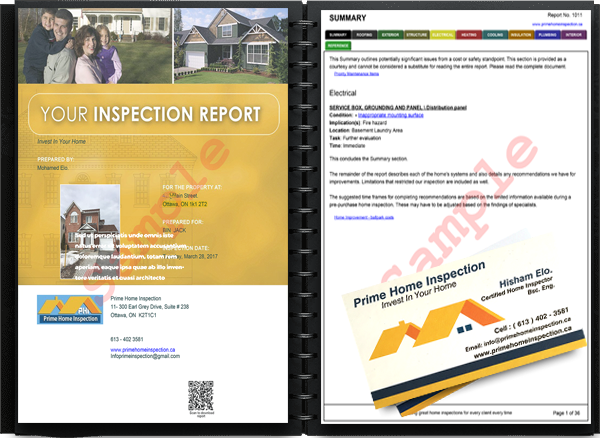 They are the leader in the home inspection industry since 1978. His knowledge and previous experience as a Civil Engineer for the last 30 years has helped him serve his customers professionally in the Ottawa home inspection service.